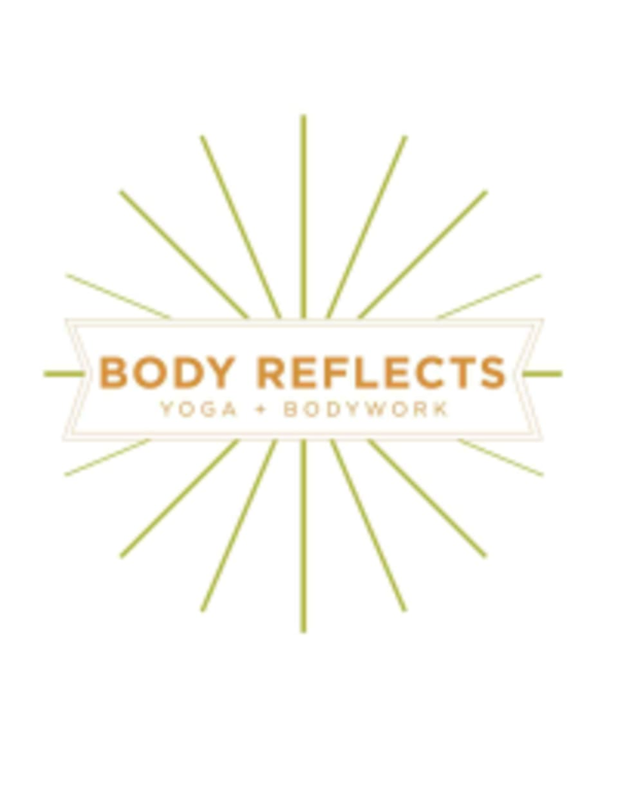 Start taking classes at Body Reflects and other studios! Classes at Body Reflects are Vinyasa Yoga deriving both from the strong Ashtanga, the precise Iyengar, and therapeutic lineages. We keep class sizes small so your experienced instructor can hold space for students of all levels and stages of life, providing modifications and expansions as appropriate. Classes are designed to strengthen the body, focus the mind and ease tension of our fast paced lives. This translates into both long holds of poses and more fluid creative or traditional flows. The studio is not heated, but warm. As a business we believe in yoga being accessible for all, building community, knowing what you don't know, and keeping things clean and fun. The BR creed: Kindness, Value, Cleanliness, Safety, and Commitment. Please arrive early. Doors lock at the start of class, late comers will not be admitted. We have mats to borrow if you need one. We move April 1st, 2019 from the Interbay Worklofts to 423 3rd Ave W.
Claudia was fantastic and the new space is beautiful. Claudia’s always amazing- her commitment to putting together sequences is evident. Intimate class size and welcoming, cozy studio. The owner is very friendly and able to answer questions after class. Awesome class and a fantastic instructor! I really enjoyed the atmosphere and the calmness of the studio. Mary was very warm, welcoming, and encouraging. Great space - will be back! I really enjoyed this sunrise class! Michelle presented us with a great flow and is very good at explaining the postures and what you are supposed to feel while in each one. It was exactly what I wanted! The instructor was kind, and the class was small with plenty of space. I hoped the positions held, allowed for more stretching of muscles. LOOOONG holds. Was the perfect class after a day of hiking!